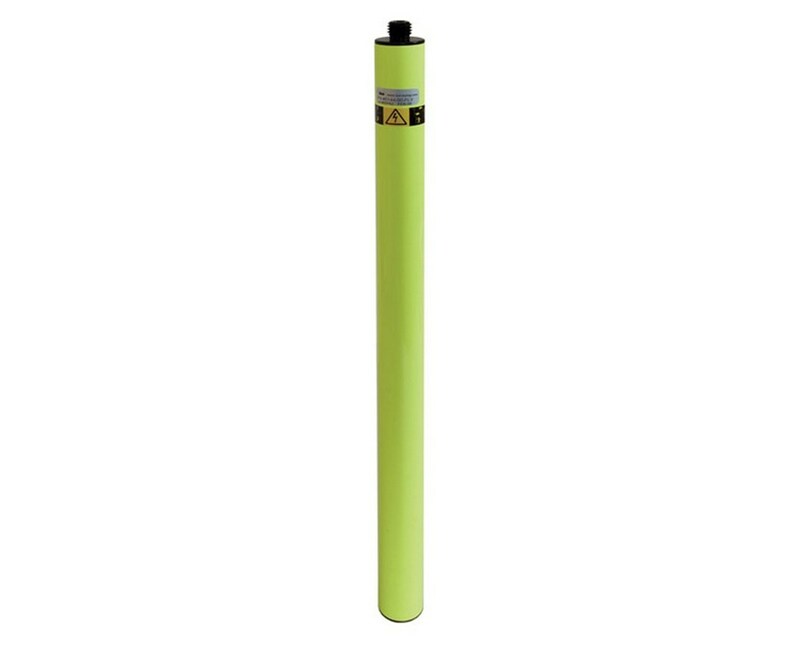 This sturdy aluminum pole has 5/8 x 11 male threads on the bottom and 5/8 x 11 female threads on the top to allow additional sections to be added for height. 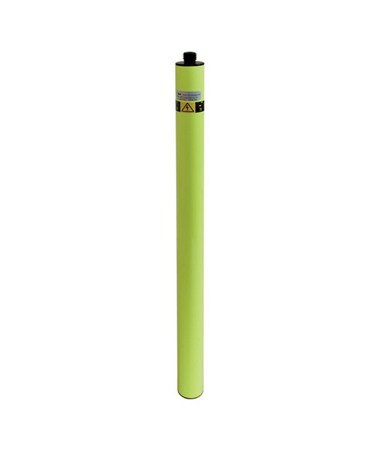 The pole is electro statically powder-painted for maximum durability. 1-inch (25-mm) outside diameter.